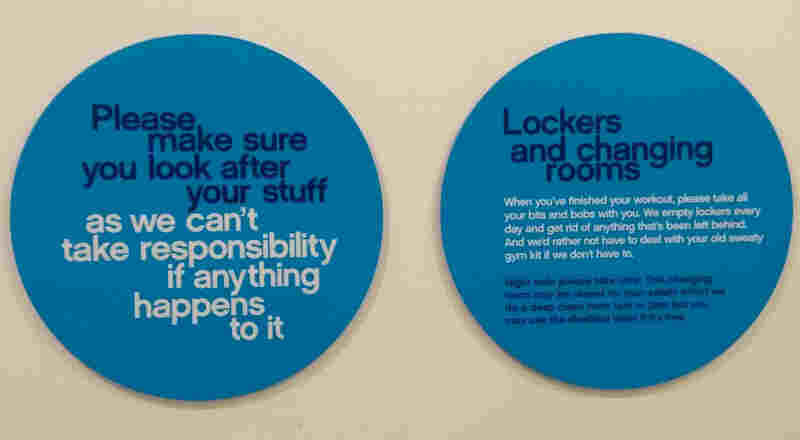 Home » Blog » Virgin vs The Gym Group: Who’s winning the sign game? Two campaigns using a playful persona, only one is a success. The signs are intended to surprise and delight, but that’s quickly going to wear thin if you’re a regular commuter. Taking a longer journey which means getting on different Virgin trains and seeing the same message is only going to highlight how little progress we’re making, leading to frustration and irritation. 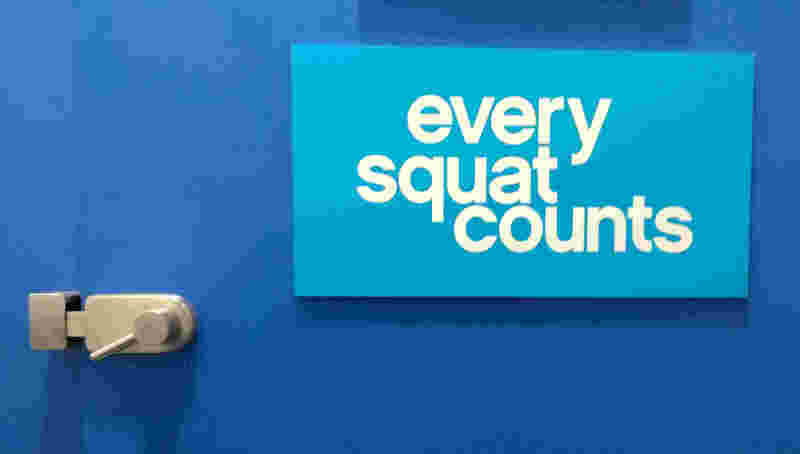 Whereas in a gym we expect repetition. Some variety in training is important, generally though we tend to go to the same location, use the same equipment and see the same people. There’s a high degree of tolerance for sameness. Context is key and knowing when to have a bit of fun is important. Any attempt to distract us from the chore of working out is going to be appreciated on a trip to the gym. Unless you are walking into the gym for the first time, and you might be anxious to get started. 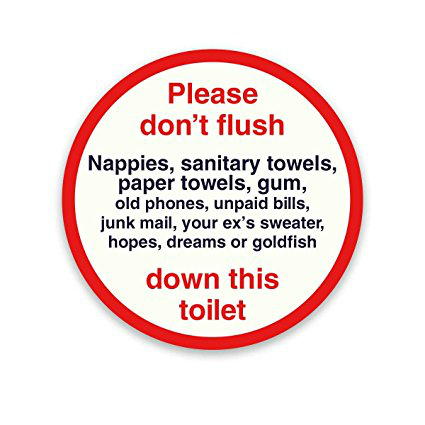 Then you’ll have more in common with a Virgin Train passenger. It’s still better than Virgin’s. I rest my case. Is finding your ideal customer in the DNA or A/B? Live Music at The Boot and Shoe, Greystoke. | BANG YOUR DRUM on Do we need a national Consume Content Day? Words Are Everywhere on Do we need a national Consume Content Day? Debbie Taylor on Do we need a national Consume Content Day?